At any given moment there are over 2000 thunderstorms going on around the world. 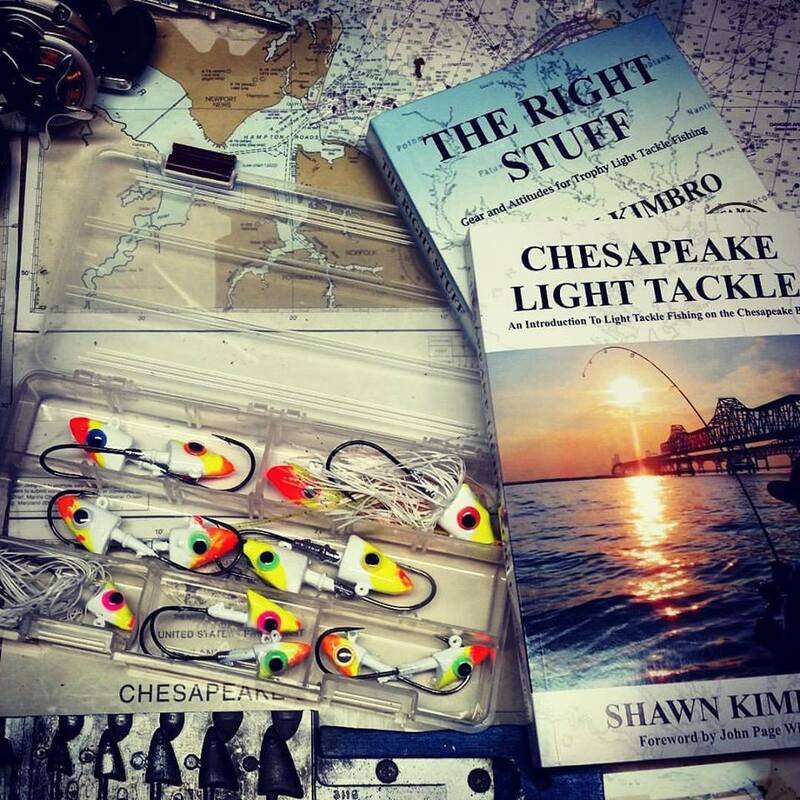 Lately, it seems like most of those are rolling across the Chesapeake. I’ve had several opportunities to fish through the weekend and most of my short trips involved storm dodging. The fishing has been about as unstable as the weather. I’ve taken a couple of complete skunks, had some so-so trips, and finished the weekend with a very successful but somewhat precarious Sunday-evening excursion with Rich and Jamie. We haven’t found a bite in the Upper Bay yet, but the fishing is trying to turn on to the south and east of Kent Island. Most fish are feeding over humps and ledges in the 16-25 foot range, especially over hard oyster bottoms. There is also a decent top-water bite in the shallows at places where the current is visibly moving and fish can find quick access to deeper water. Perch and hard-heads are also lighting up the hard bottoms and can be caught with small metal jigs or scented soft plastic grubs. The water remains very stained. Skies are supposed to be unstable throughout this week. Full-moon currents are ripping so light tackle casting should be pretty good if we can dodge the lightning. 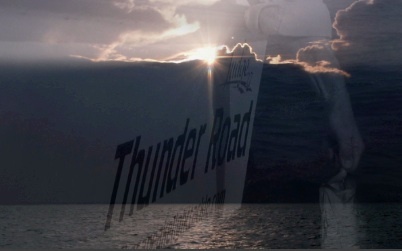 Here’s a 2-minute photo montage of our thunder-laced trip Sunday evening trip.